If you have been thinking about selling physical or information products on the internet, you will have to choose the right merchandise so you can make a profit and establish yourself as one of the best sources of information and products. Choosing what to sell will make or break your online business. If you are still undecided, you will find a few tips on how to make the right choice below. You should focus on selling what you are familiar with. You might be passionate about weight loss or baby care products, maybe you are interested in social media marketing. Instead of trying to reinvent the wheel, you should focus on what you can talk about and become an authority figure on. If you would like to sell items online using your blog to drive customers to your page, you are more likely to succeed. It is also important that you know your market and customers. If you are a member of a social media group or forum, and know the problems most people are facing, you can develop better solutions and find your unique selling proposition easier. No matter if you are a buyer on eBay or have written hundreds of Amazon reviews on products purchased, your market knowledge will help you find a gap in the market. Of course, it is important that you make money when selling items online. You have to find the right place to source your merchandise, and calculate your profit margin, so you don’t end up losing money. When starting up your business, it is important that you create a detailed plan and list all the costs associated with sales. There are great online tools that allow you to check the trends on major reseller sites. eBay and Amazon allows you to see the top sellers in every marketplace. Before you start your reselling site, you should conduct a thorough research, and find items that are in demand or ones with growing markets. This will help you maintain your sales and maximize your profits. You have to make sure that you don’t spend the majority of your time with administration. 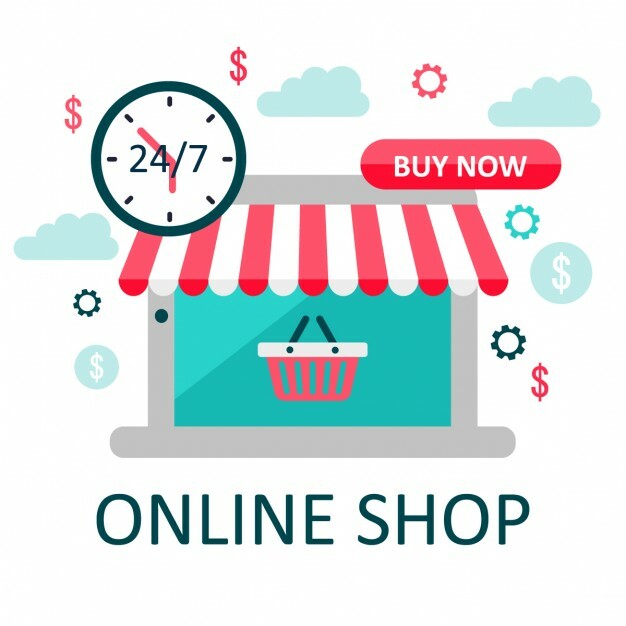 You might want to invest in end-to-end ecommerce solutions that will reduce the time and money spent on keeping track of orders, billing, arranging shipments, and dealing with returns and customer queries. You want to provide extra services and added value for your company to make them choose you over your competition. Whether you are looking to sell your own handmade crafts or source your items from wholesalers and dropshippers, it is important that you create a detailed business plan. Focus on markets and products you already know. Create a unique selling proposition based on what you know about the competition and your customers’ behavior. Choose your delivery and fulfillment options carefully, so you are serving your market to the best of your abilities while maximizing your profits.